Christmas is just around the corner and SkeenaWild has the perfect gifts for your loved ones. Give the gift of salmon conservation by making a tax deductible donation before the end of the year. 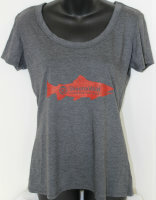 And take a look at our online store for all your holiday gift ideas! The Gift of Salmon Conservation. Every year SkeenaWild works to ensure the health and sustainability of salmon habitat and watersheds in the Skeena, but we couldn't do this work without the dedication of our supporters! Another year end is upon us and that makes it a perfect time for a donation to help advance salmon conservation in the Skeena Watershed. Gifts from SkeenaWild, Shop Our Online Store! SkeenaWild has the perfect gift for anyone on your list. Support salmon conservation in the Skeena Watershed by picking up any of our stylin' T-shirts, hats, sweaters and leggings. Don't forget about our newly issued 2017 Calendars. Feature spectacular images from the 2015 Skeena Wild Photo Contest winning photographers. Drop by our office on Greig Avenue in Terrace or check out the Online Store. If you missed the LNG Forum on CFNR, Here it is! On Dec. 12th, CFNR broadcast a discussion on LNG in Northwest B.C. between: Joe Bevan, Chief Councillor of the Kitselas First Nation; Lucy Praught, a Community Advocate and CEO of Spirit Strategies; Glen Williams, Chief Negotiator for the Gitanyow Hereditary Chiefs; and our very own Greg Knox, Executive Director of Skeena Wild. It was a chance to hear both sides of the LNG argument. If you missed it, you can watch it here now! Salmon People with Salmon Stories. 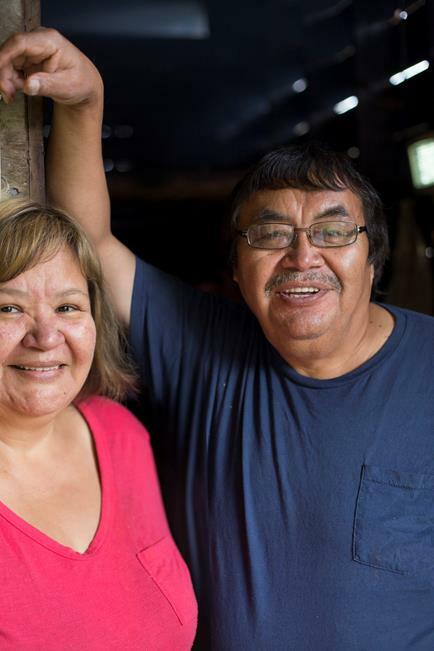 Recently SkeenaWild launched a new project, Salmon People to explore the passion and connection people living in the Skeena Watershed have with the rivers and salmon that surround them. Are you a salmon person? Do you have a Salmon Story? 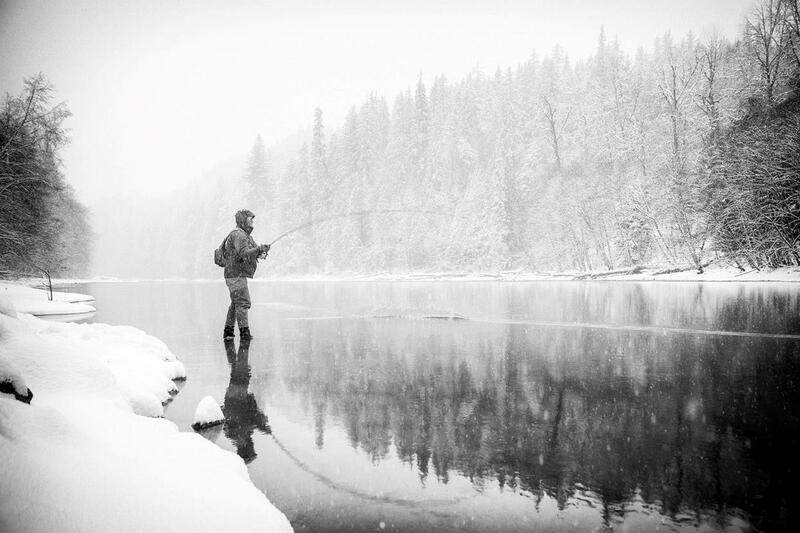 We want to hear your best crazy, funny and wildly entertaining fish stories from the Skeena! Special thanks to Transcend Fitness in Terrace for donating a portion of the proceeds raised at their Glow in the Dark Run in October. Thanks for your continued support! Become a donor of SkeenaWild. The SkeenaWild office will be closed from December 19th to January 2nd. Happy Holidays and we'll see you in 2017!